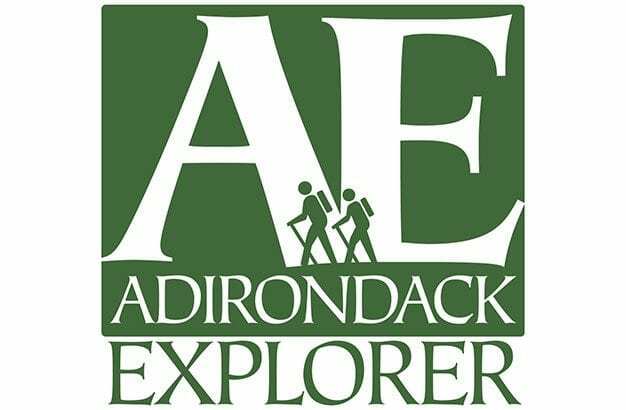 Introduce a friend or loved one to the Adirondack Explorer with the gift of our new app, which will bring them everything in our bi-monthly magazine focusing on issues important to the Adirondacks. Plus more! The best part is they can stay connected to the Adirondack Explorer from wherever they are. Once we receive your subscription order, you’ll receive a confirmation e-mail with instructions to download the app and get started.